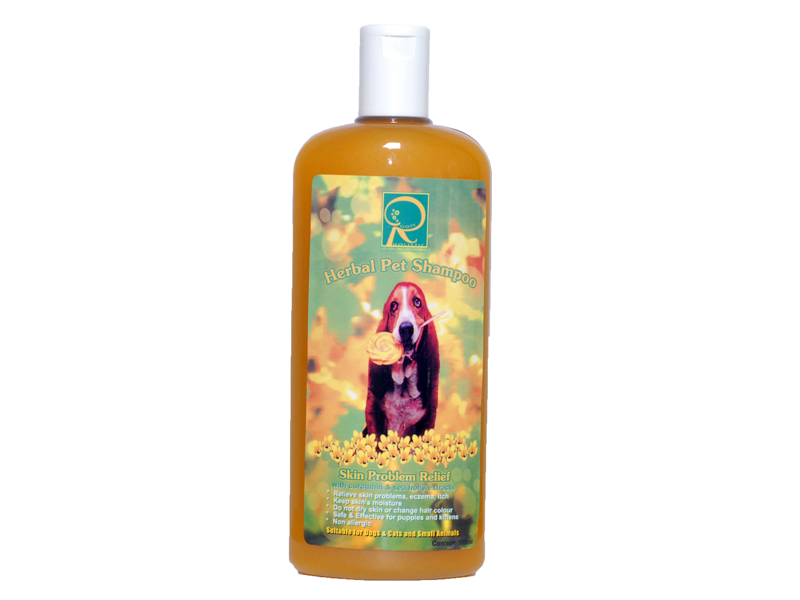 Roots Holistic Skin Problem Relief Shampoo is an all natural herbal pet shampoo formulated with turmeric extracts, sea holly extracts and phaya yor extracts for various skin conditions. Roots Skin Problem Relief shampoo is a natural way to relieve inflamed, irritated, itchy and chronic dry skin. It also contains moisturizing agents to nourish your pet skin.